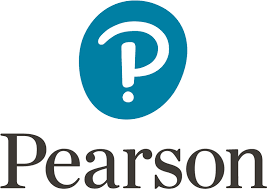 Pearson is the world’s leading education company with more than 24,000 employees in nearly 60 countries and a mission to help people make progress in their lives through learning. We combine world-class educational content and assessment, powered by services and technology, to enable more effective teaching and personalised learning at scale. Pearson collaborates with a wide group of partners to help shape the future of learning. Pearson believes that we all need to embrace lifelong learning, continuously acquiring new knowledge and skills to thrive in an ever-changing and increasingly connected world. 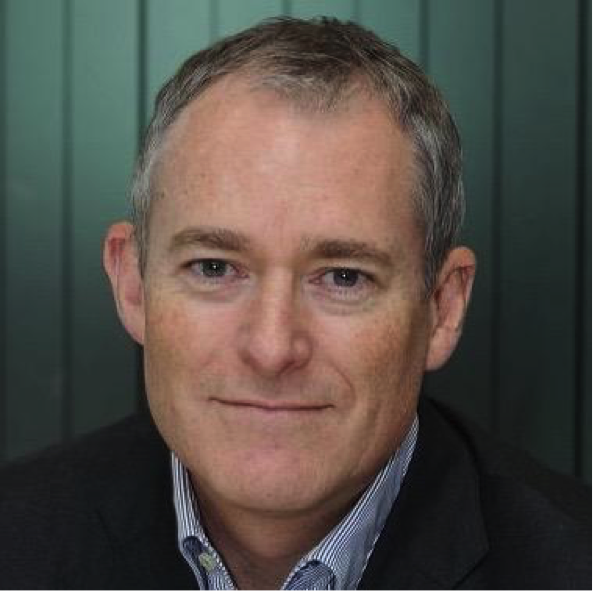 David Barnett is the managing director for Asia Pacific at Pearson, the world's leading learning company. Pearsons creates educational content, learning technologies, assessments and services in order to help people everywhere aim higher and fulfil their true potential. David has worked in the education industry for the past thirty years in a variety of senior roles supporting customers in schools, higher education, vocational and career development across the region. David was appointed Managing Director of Pearson Australia in 2002 and Pearson Asia Pacific in 2016. He is responsible for helping manage the transition of Pearson’s business from analog to digital services, with a focus on outcomes. David is a Director of the Copyright Agency and the former Chairman of Robert Menzies College.